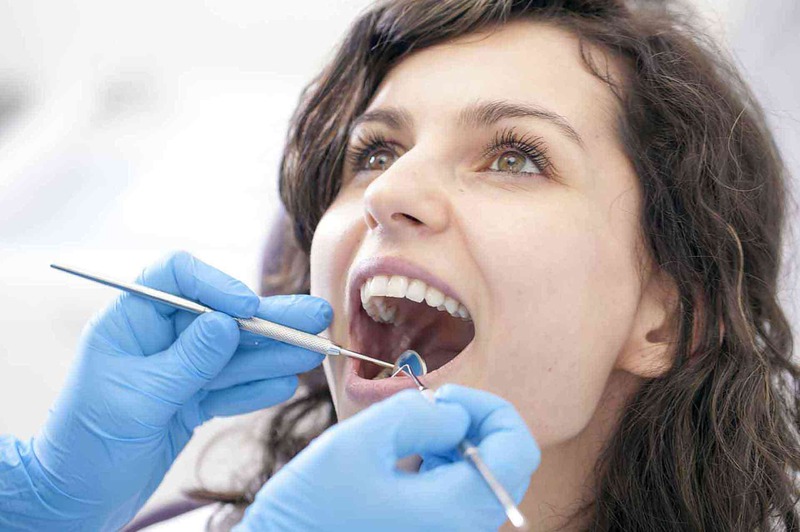 Whether you need a routine dental check up, a deep cleaning or school exam, you have come to the right place! Dr Thomas Frymark and Dr Victoria Kushnir feel that preventive dentistry is the key to life long oral health. Here are some examples of the preventive dentistry they provide at Prime Dental Associates in Johnsburg IL. Want to make an appointment for your dental check up?